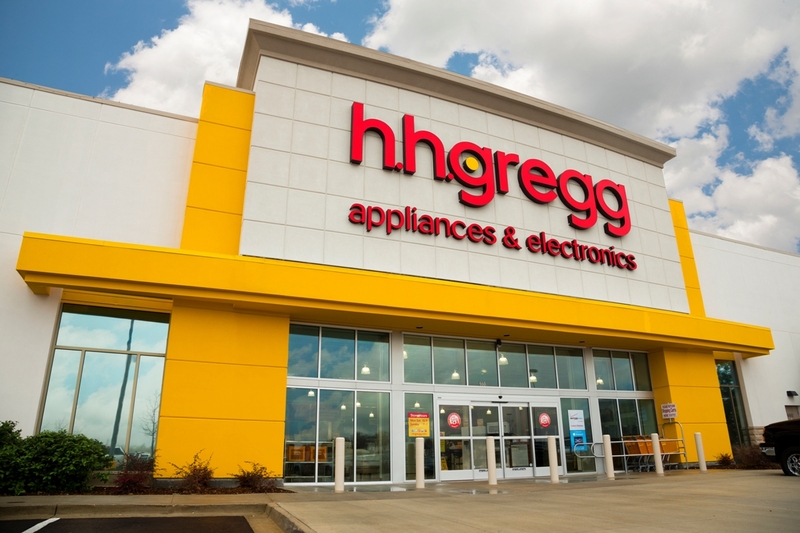 Appliance, electronics and furniture retailer hhgregg, Inc. is closing all of its doors and has already begun its going out of business sale. The retailer, founded in 1955, will close 220 stores in 19 states. The company said is doesn't anticipate any value will remain from the bankruptcy estate for the holders of the company’s common stock (although this will be determined in the continuing bankruptcy proceedings). “Since filing for financial protection under Chapter 11 of the Bankruptcy code on March 6, 2017, we have continued to fight for the future of our company," said Bob Riesbeck, President and CEO. "While we had discussions with more than 50 private equity firms, strategic buyers, and other investors, unfortunately, we were unsuccessful in our plan to secure a viable buyer of the business on a going-concern basis within the expedited timeline set by our creditors." The company accepted a bid for liquidation of its assets and began the process on April 8, 2017, executing a consulting agreement with a contractual joint venture comprised of Tiger Capital Group, LLC and Great American Group, LLC to conduct a sale of the merchandise and furniture, fixtures and equipment located at the company’s retail stores and distribution centers.